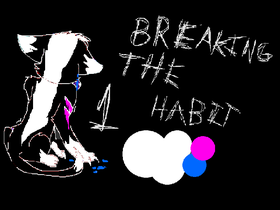 Breaking the Habit - OPEN PALETTE M.A.P. We Can Stop Bullying Together! Be Here To Be Weird!!!!!! !